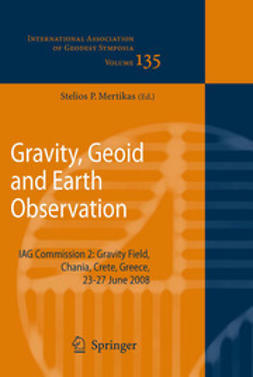 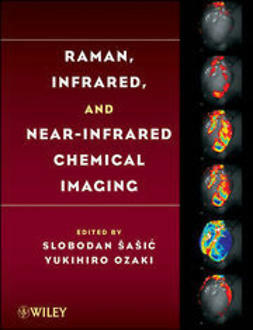 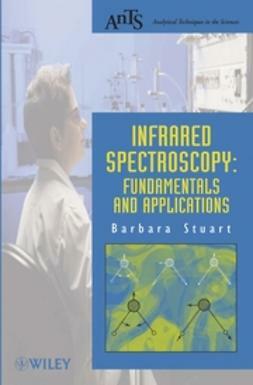 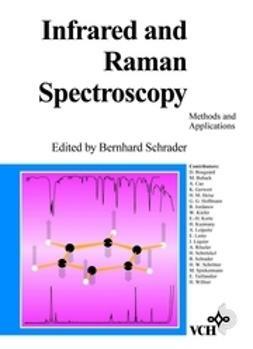 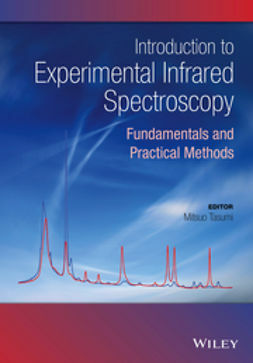 This book is dedicated to the application of the different theoretical models described in Volume 1 to identify the near-, mid- and far-infrared spectra of linear and nonlinear triatomic molecules in gaseous phase or subjected to environmental constraints, useful for the study of environmental sciences, planetology and astrophysics. 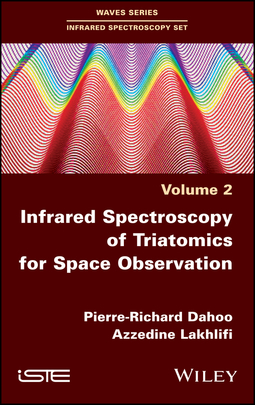 The Van Vleck contact transformation method, described in Volume 1, is applied in the calculation and analysis of IR transitions between vibration–rotation energy levels. 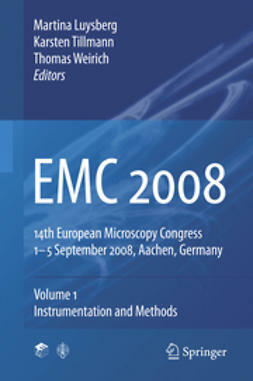 The extended Lakhlifi–Dahoo substitution model is used in the framework of Liouville’s formalism and the line profiles of triatomic molecules and their isotopologues subjected to environmental constraints are calculated by applying the cumulant expansion. 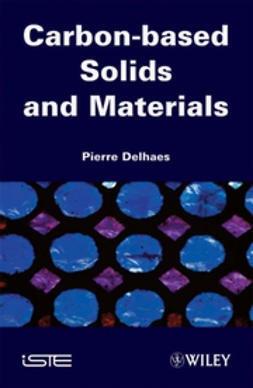 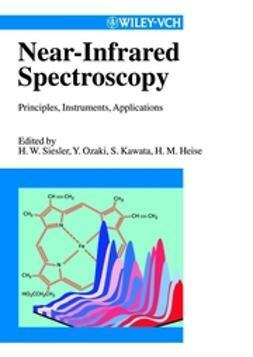 The applications presented in this book show how interactions at the molecular level modify the infrared spectra of triatomics trapped in a nano-cage (substitution site of a rare gas matrix, clathrate, fullerene, zeolite) or adsorbed on a surface, and how these interactions may be used to identify the characteristics of the perturbing environment.